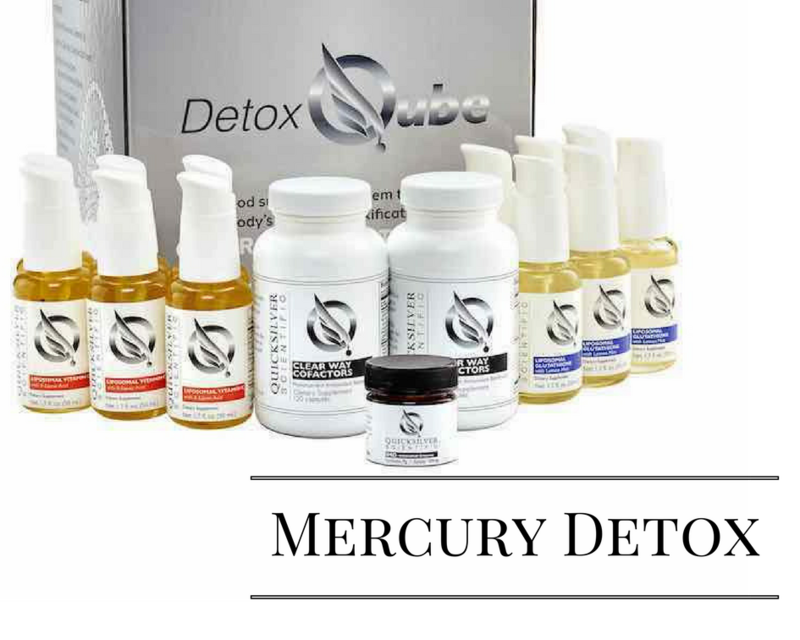 Dr. Swerdloff has been helping people detoxify from heavy metals and mercury for over 20 years. She offers the Quicksilver detox protocol at her office it involves heavy metals blood testing and nutritional health-supplements based on the science of liposomes. exposure from dental amalgam fillings, vaccines, red tattoo dye, skin-lightening creams, over-the-counter products such as contact lens fluid and and neosynephrine (Sudafed) nasal spray. occupational and exposure in the home, such as from fluorescent light bulbs, thermostats, batteries, and more. She first became aware of the problem when her not yet 2 year-old child was found to have extremely heightened toxic mercury levels. This led her to test her own mercury levels and began her focus on the causes and remediation of mercury toxicity. At the time, Dr. Swerdloff herself had a mouth full of old amalgam (mercury) fillings, which she promptly had removed. Contributing to the toxicity was an over the counter fish-oil which was reportedly under the legal limit for mercury. Since that time the legal limit has decreased 100 times! importance of removing the heavy metals for yourself and your children. The Smoking Teeth video will help you understand how important it is to decrease the toxicity you are exposed to and how important it is to remove the heavy metals for yourself and your children. Dr. Shade discusses the different forms of mercury in the environment, in vaccines, and in humans. 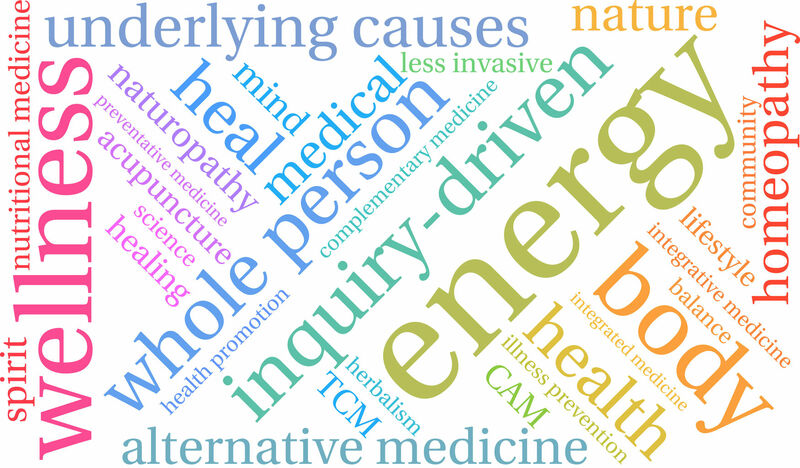 In the interview with Mike Adams, The Health Ranger, Dr. Shade discusses the different forms of mercury in the environment, in vaccines, and in humans. He discusses how one gets exposed to the various forms, how one can differentiate them in the body, how one can improve the elimination of mercury and heavy metals from the body, how the metals and the bacteria in the gut affect the detoxification process, how an individual’s genes can improve or delay detoxification, and how those changes and patterns are passed on to future generations of our children further damaging their ability to detoxify the ever increasing toxicity in our environment. Please take the time to watch this eye opening interview. Dr. Swerdloff is trained in administrating classical IV Chelation therapy for removing toxic metals however she realized there were hazards to the procedure. So when Dr. Swerdloff was introduced to Dr. Christopher Shade of Quick Silver Scientific, who was giving his initial cocktail lecture on mercury toxicity and detoxification at the A4M conference. Dr. Swerdloff has said, Immediately I realized I was in the presence of true genius, as he explained the new Phase III detoxification through the gut, that facilitated the body of permanently ridding itself of toxic metals and opening up the traditional Phase I & Phase II detoxification systems present in the human liver, noting this discovery is Nobel Prize worthy. Since that time the science has progressed and improved.